Click here to find a more comprehensive list of meetings not shown on this page. Find a meeting, learn about AA, read monthly newsletters. Faith-based nonprofit charitable organization that recognizes the value in leadership development. The University of Pennsylvania lists support meetings that are geared toward young people. All are welcome to attend – no affiliation with the U. Penn is necessary. 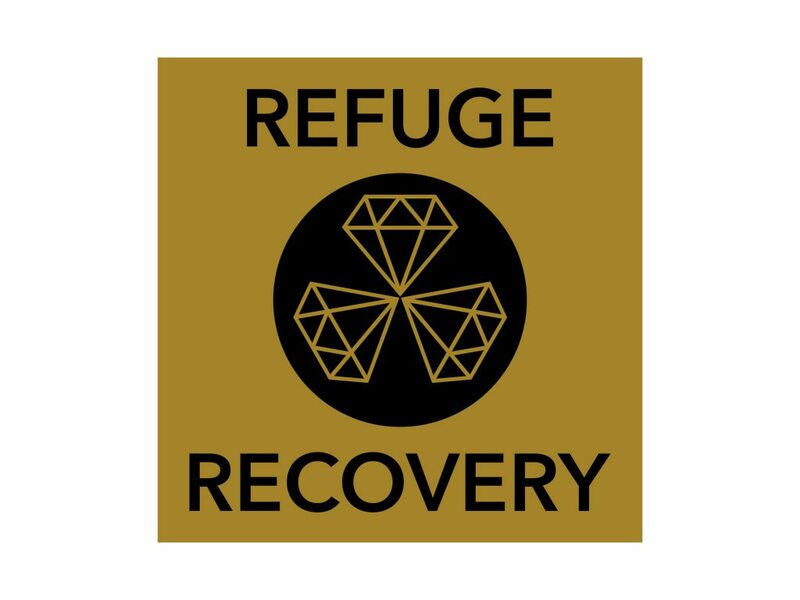 Global, community-based organization to help those struggling with addiction. 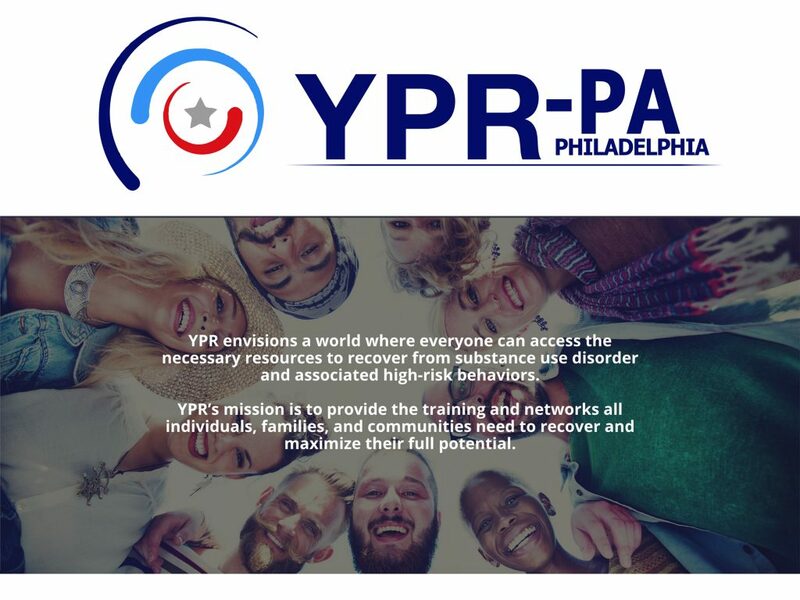 Young People in Recovery (YPR) is a national grassroots advocacy organization focused on creating recovery-ready communities throughout the nation for young people in, or seeking, recovery. Just a few of the many Pathways to Recovery! If you know of other pathways that support people with substance use disorders, or that support the people who care about them, please send an email to info@conversation.zone. Thank you! 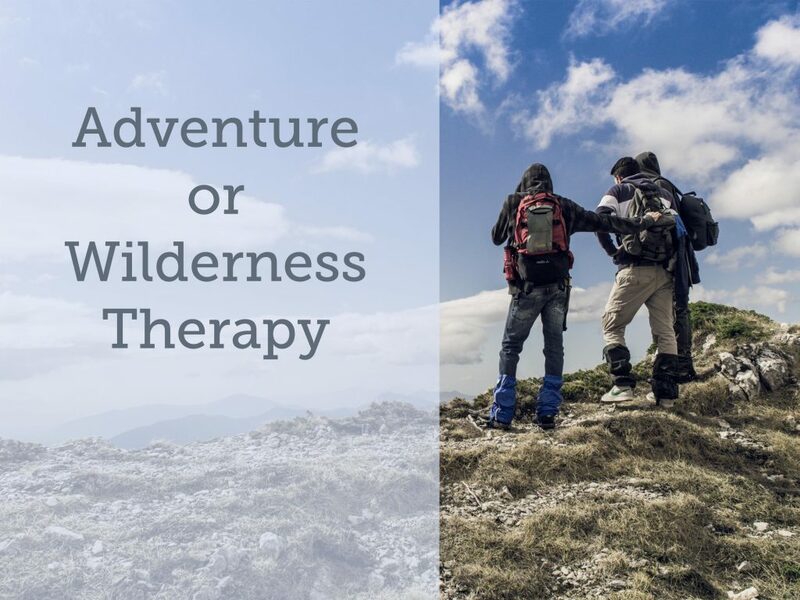 Read an article about the benefits of wilderness therapy. 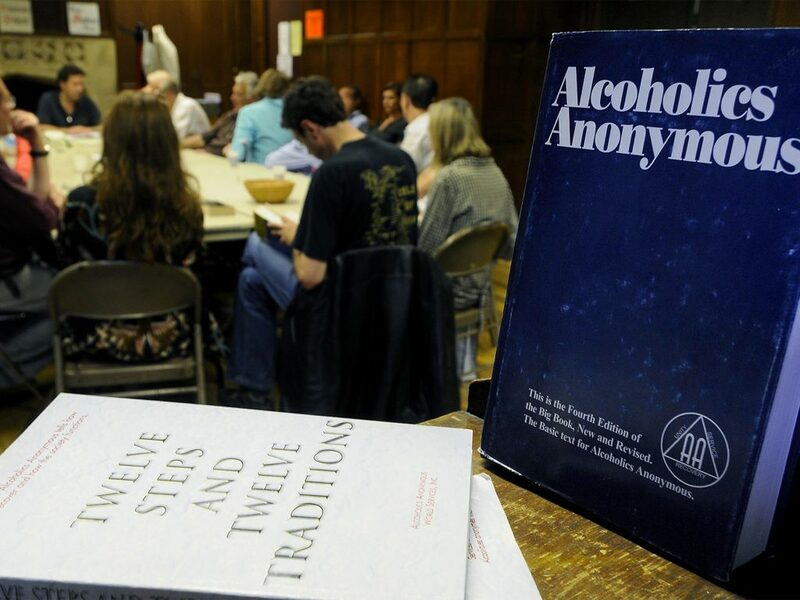 Find Alcoholics Anonymous Meetings in Southeastern Pennsylvania. 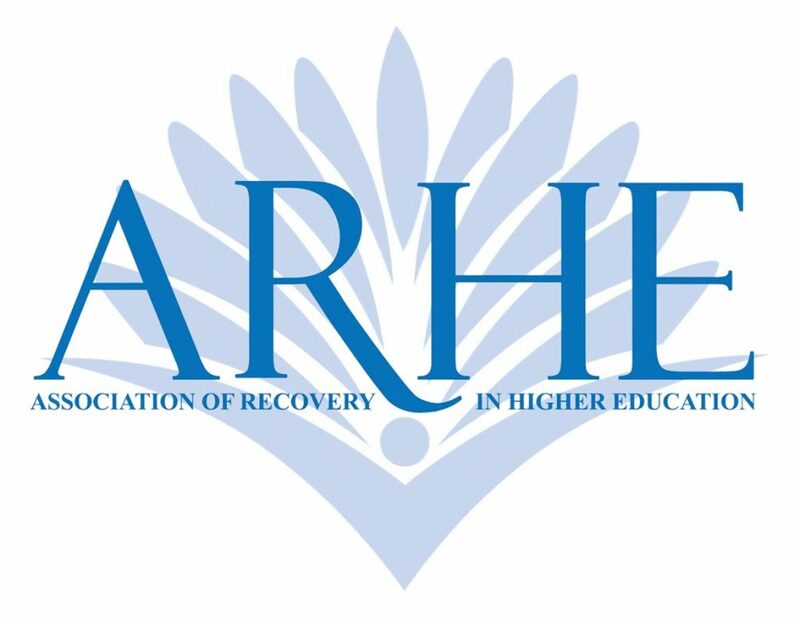 Learn about the Association of Recovery in Higher Education (Collegiate Recovery Programs). 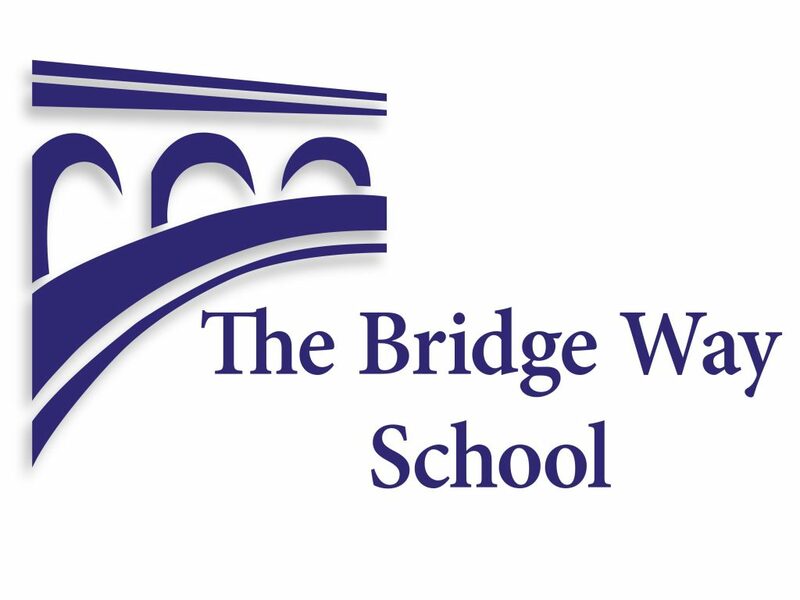 Learn about The Bridge Way School, Pennsylvania’s only recovery high school. 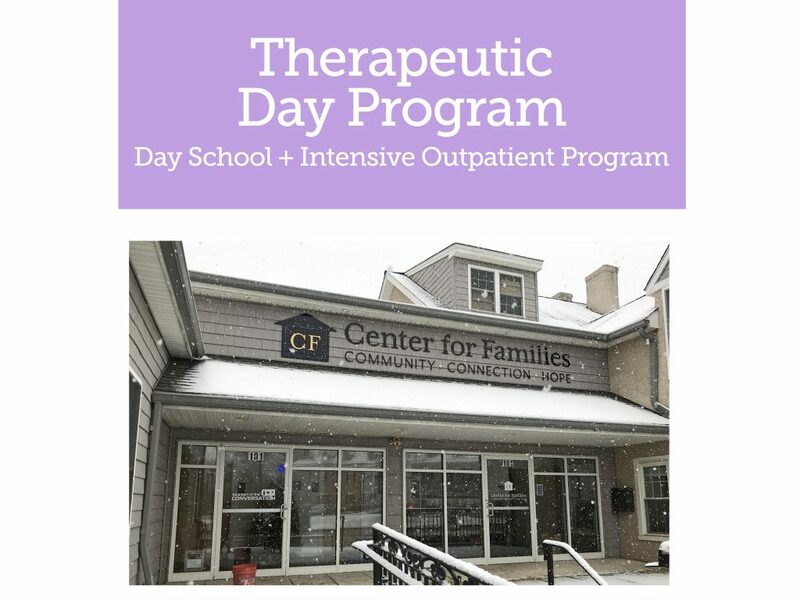 Learn about the Center for Families, a Therapeutic Day School. 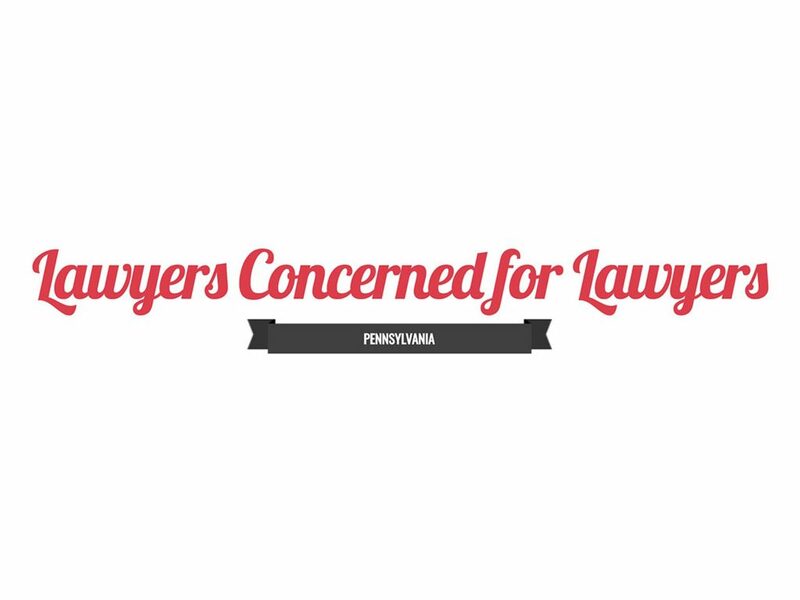 Learn about drug treatment courts in Pennsylvania. 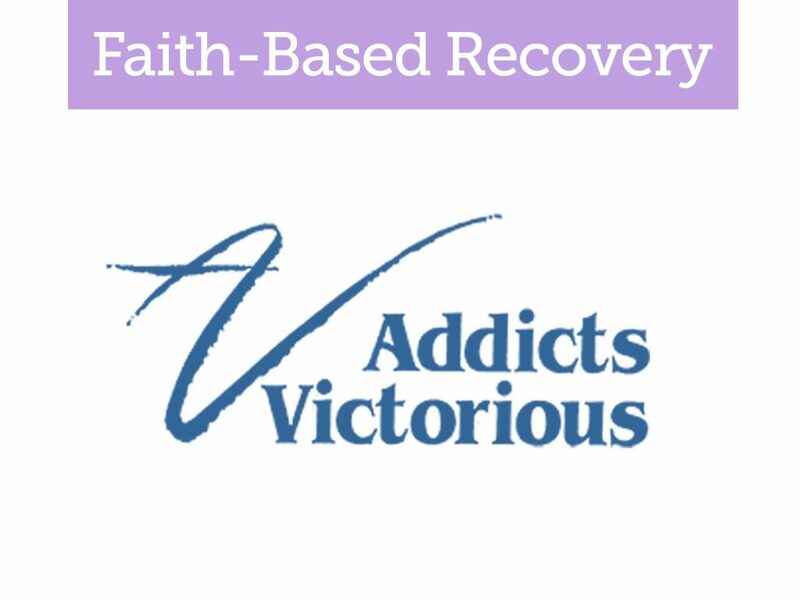 Learn about Addicts Victorious, a faith-based support program. 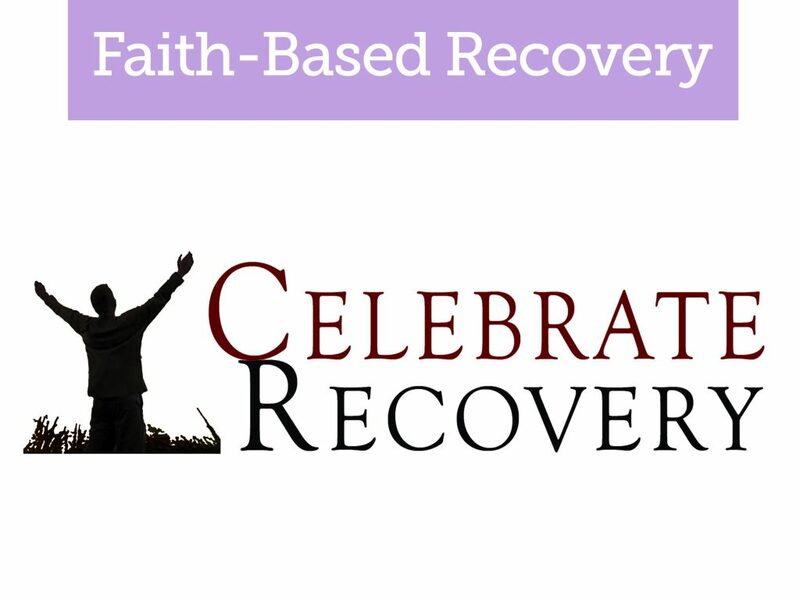 Learn about Celebrate Recovery, a faith-based support program. Learn about Life-I-Lead, a faith-based support program. 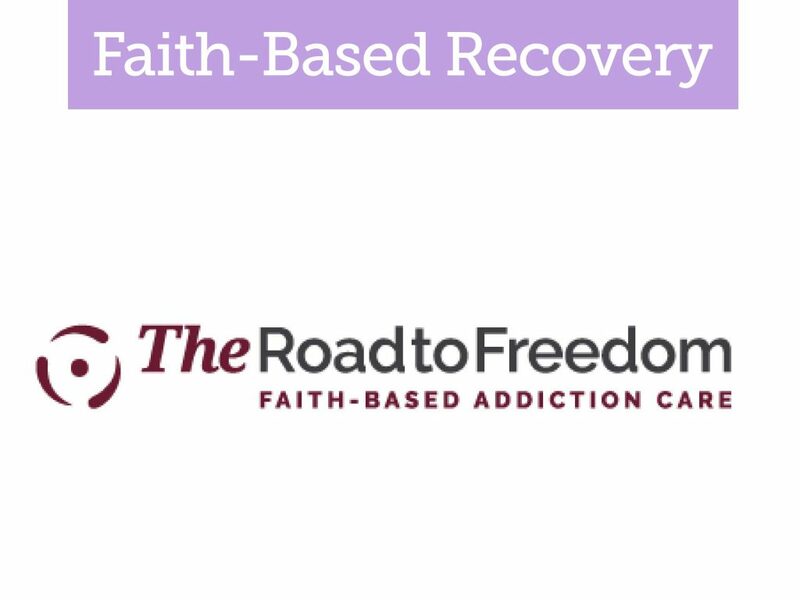 Learn about The Road to Freedom, a faith-based support program. 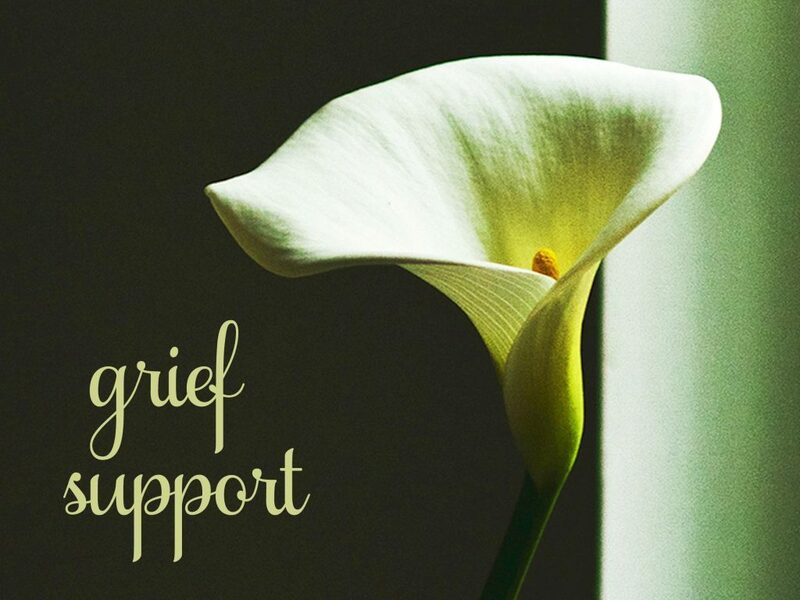 Support for those who have lost a loved one. 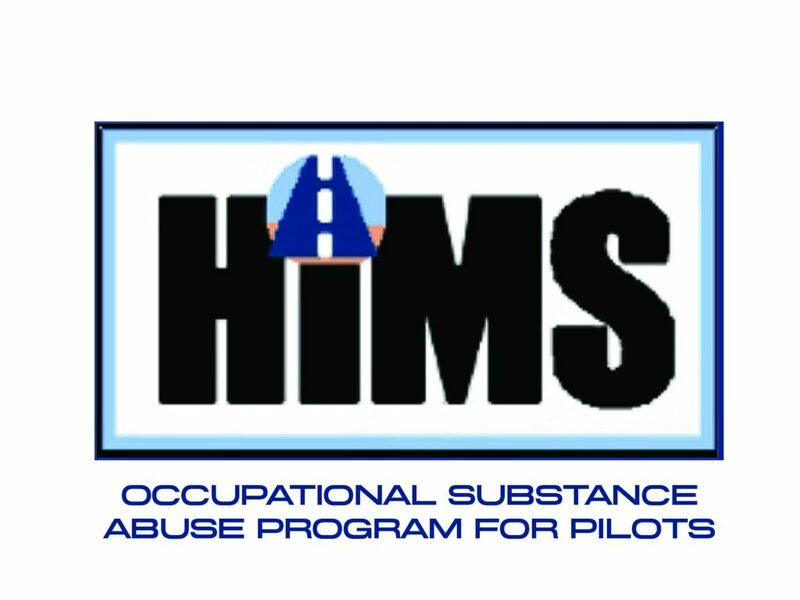 Learn about the Occupational Substance Abuse Program for Pilots. 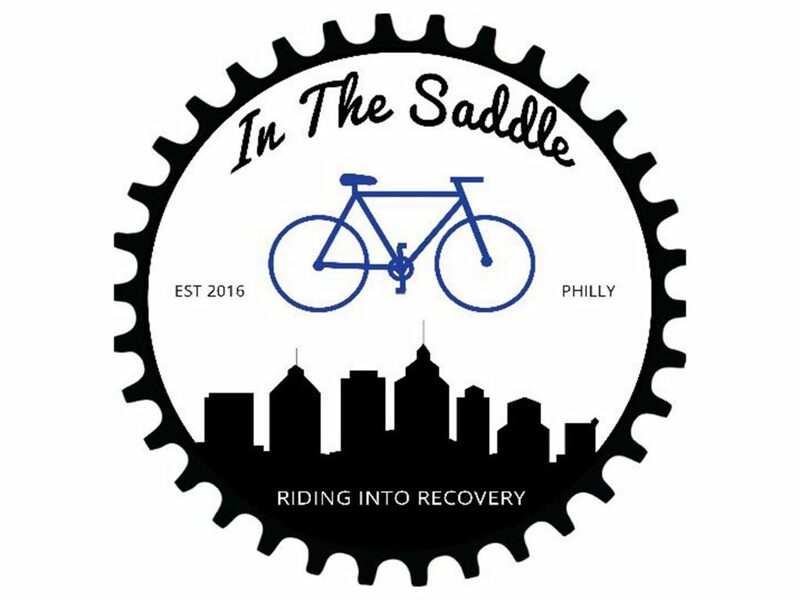 Building a fellowship of recovering individuals through cycling, community service, and group support. An independent, non-profit corporation run entirely by judges and lawyers for the benefit of the Bench and Bar. 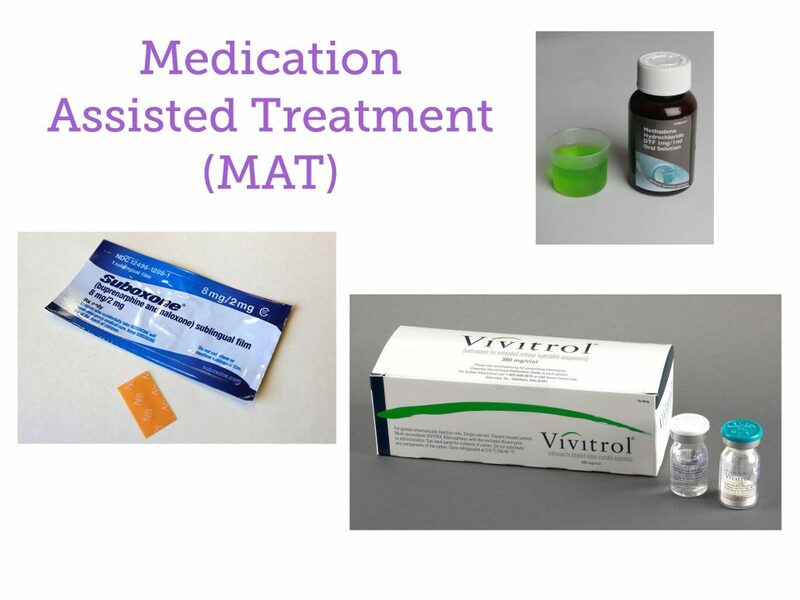 Learn about Medications to Treat Addiction. 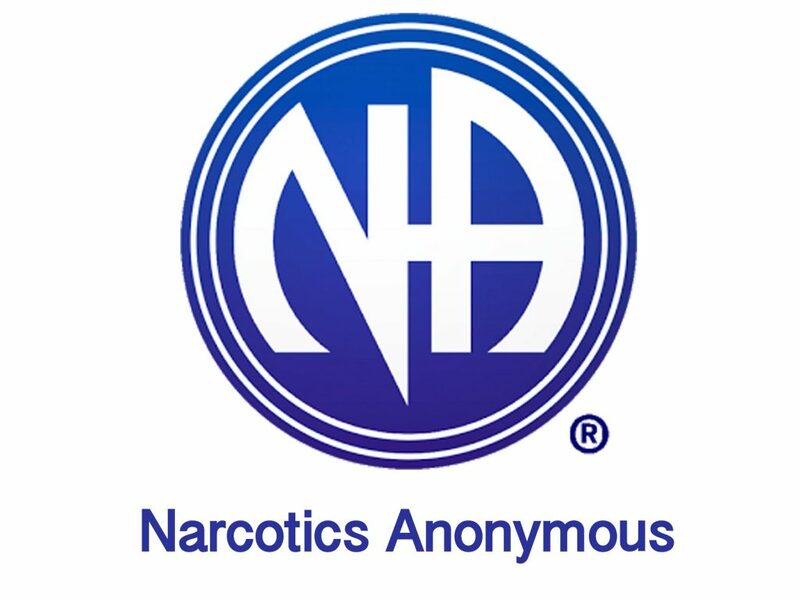 Find Narcotics Anonymous (NA) meetings in Eastern Pennsylvania. Find a parent support group near you. 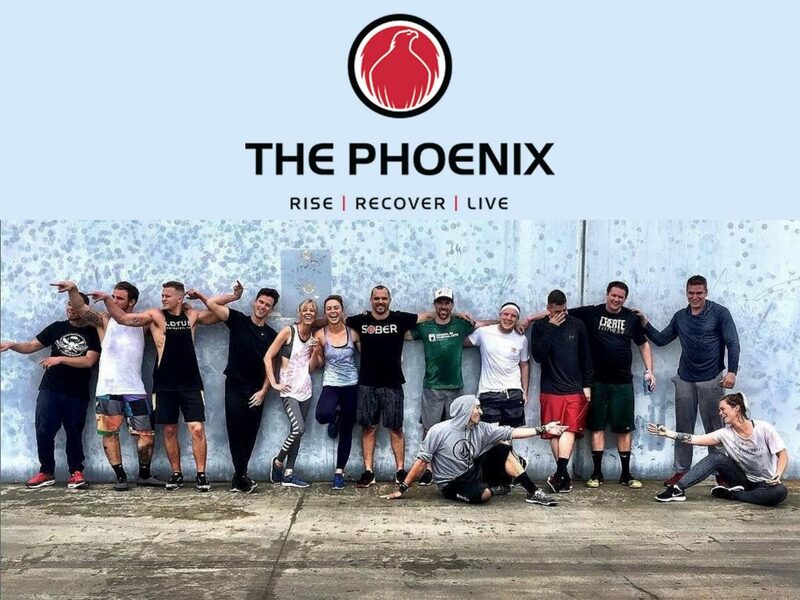 Find Phoenix’s activity schedule in Philadelphia. 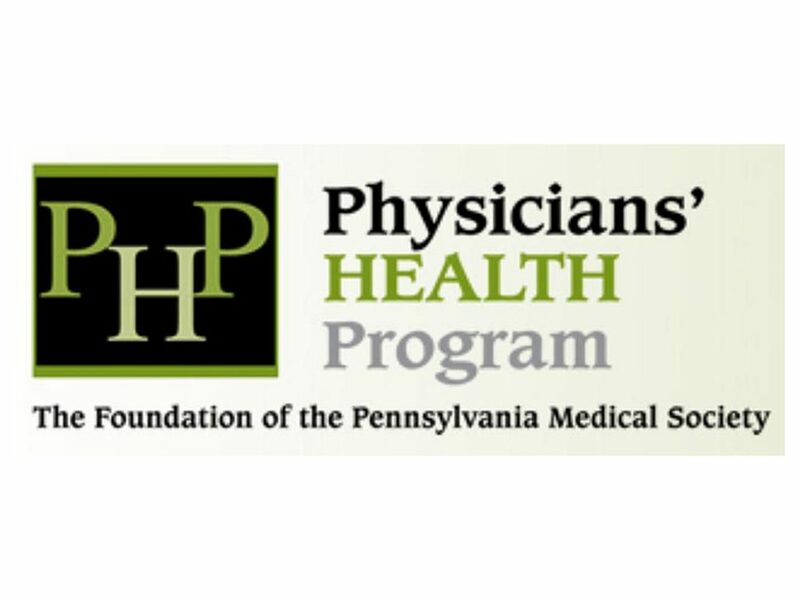 Learn about the Physicians’ Health Program (PHP). 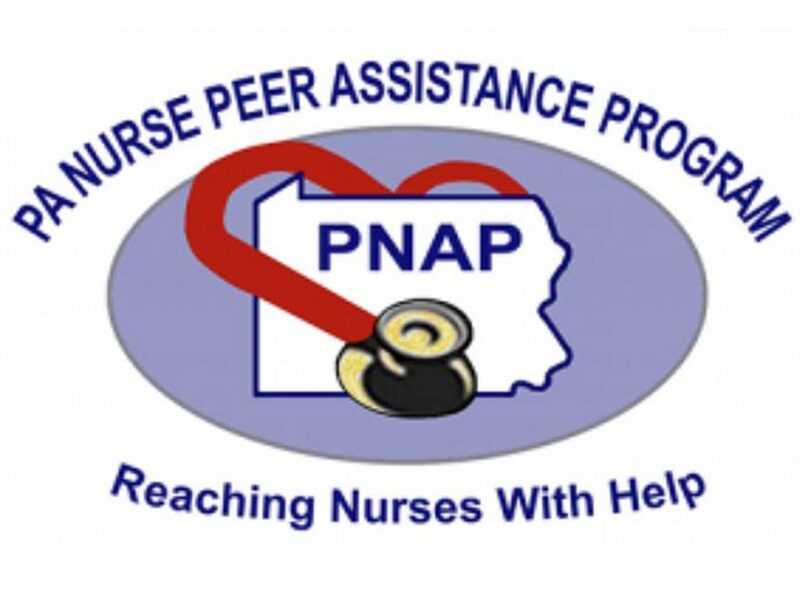 Learn about the Pennsylvania Nurse Peer Assistance Program (PNAP). 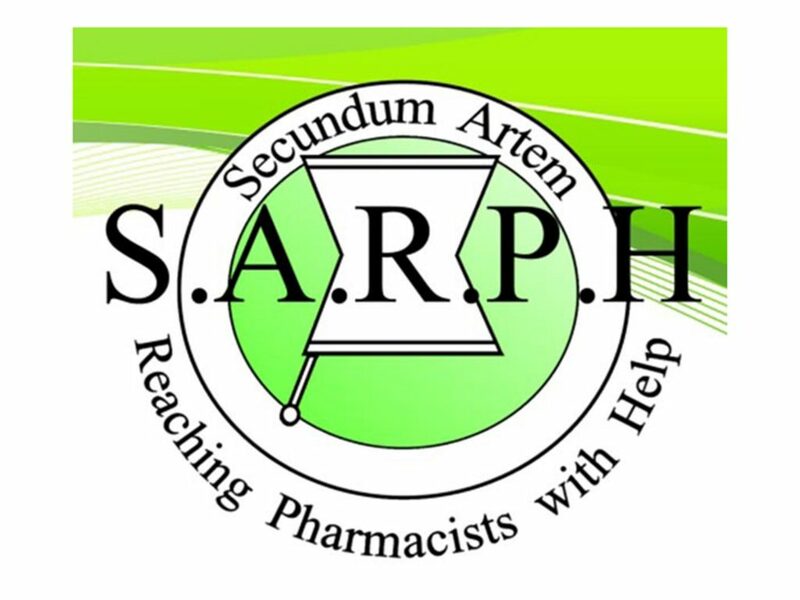 Learn about SARPH (Pennsylvania’s Pharmacist Peer Assistance Program). 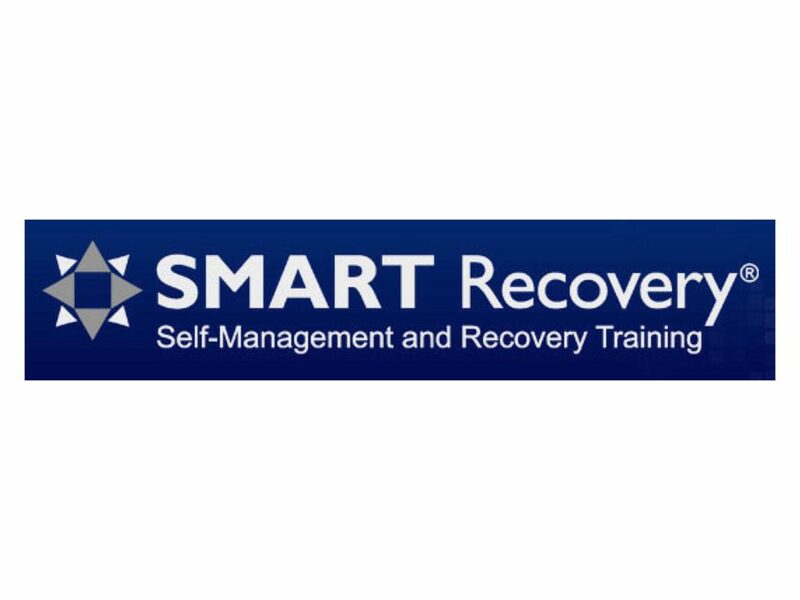 Learn about SMART Recovery (Self Management and Recovery Training). 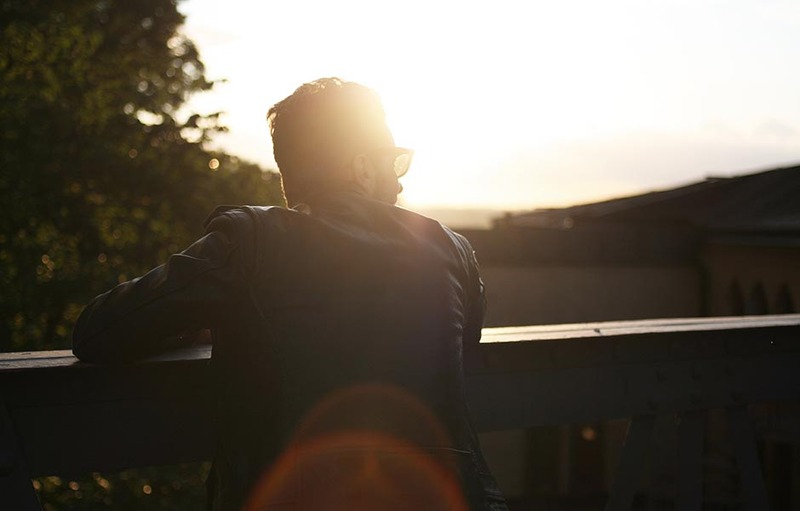 Learn about Young People in Recovery (YPR). Providing the training and networks all individuals, families, and communities need to recover and maximize their full potential.